This month we are renewing our belief in WW Cream. 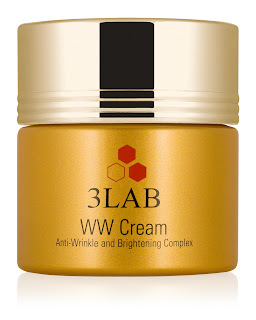 As a icon of the 3LAB line, WW Cream is now infused with new technology creating the best 3LAB product to date. 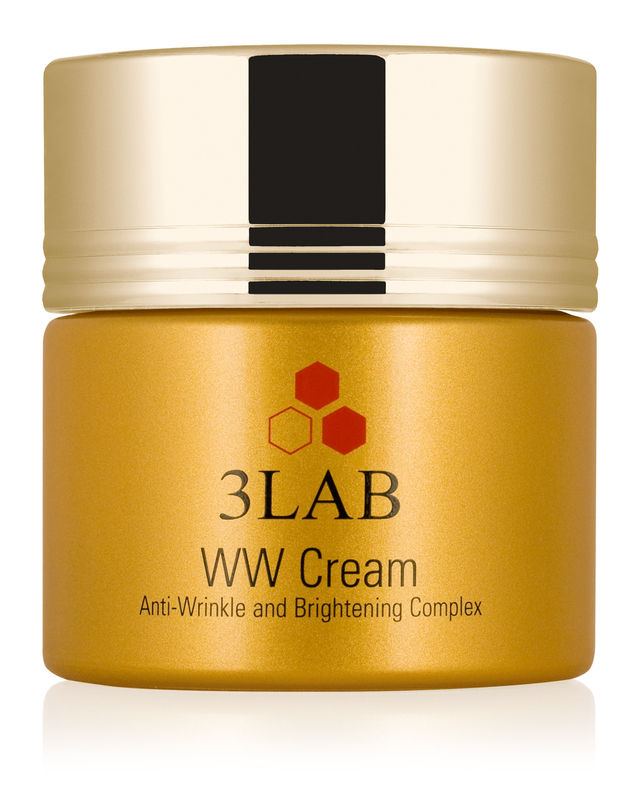 Infused with gold containing peptides and Nano Claire GY ™ , WW Cream joins the ranks of Super Eye Treatment and “M” Cream. Our iconic cream still brightens and plumps the skin, reduces fine lines and wrinkles and reverses the skin’s natural aging process, but now with an added touch of gold! It is available at fine department and specialty stores including Barneys and Nordstrom.